Bloomingdales’ new beauty boutique, Glowhaus, features hundreds of millennial beauty and skincare must-haves. In an effort to combine a unique retail experience with social media engagement, Glowhaus has been promoted primarily on Instagram and Snapchat, with all products shoppable online in addition to their physical locations. Moving away from the standard beauty counter look and feel, Glowhaus turns a (smoky lined) eye toward beauty experimentation. The in-store boutique will be located on the contemporary floor of several department stores in New York and California, complete with a mirrored “play area” where beauty buyers can test out trendy favorites and discover new products. Instagrammers, prepare to selfie. Cheetos enters the foodie frenzy with a cheetos-inspired pop-up restaurant in NYC. Partnering with celebrity chef Anne Burrell, The Spotted Cheetah opened its doors for three days only with an one-of-a-kind fine-dining experience for orange-dusted fingers and cheese puff enthusiasts. 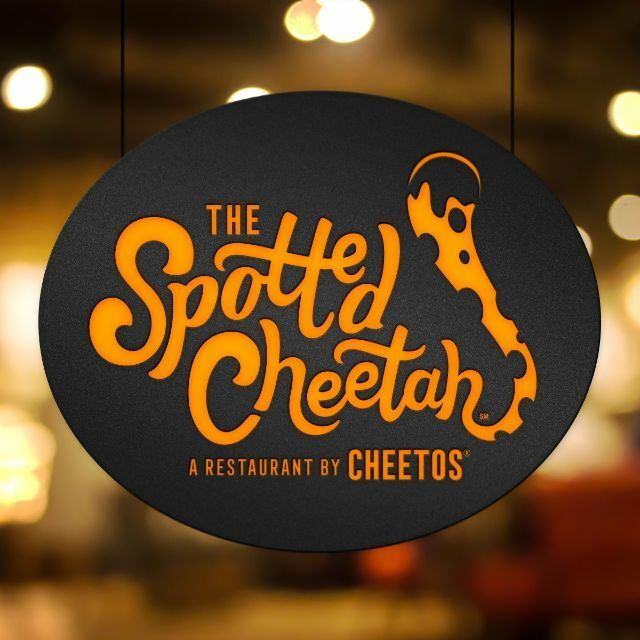 Offering a menu of Cheeto-inspired dishes such as Spicy Cheetos Nachos and Cheetos Mix-ups Crusted Chicken Milanese, the Spotted Cheetah racked up a waitlist of 1,000 before you could say “dangerously cheesy.” The buzz around this initiative validates the concept for large food brands to collaborate with influencers, local communities, and interesting venues to create unique, brag-worthy experiences. Activewear behemoth Lululemon is bringing clarity and relaxation to wellness-enthusiasts with Mindfulosophy, a new meditation space. 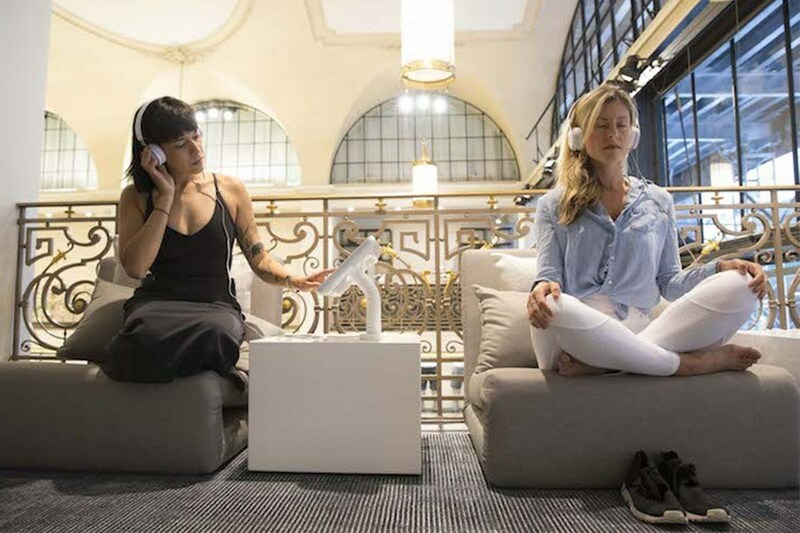 With zen-pods and headphones offering a variety of guided meditations, Mindfulosophy reflects Lululemon’s desire to help customers “experience yoga in a different way—off the mat, through meditation.” And there are big bucks in deep breaths: mindfulness and meditation is now a billion dollar industry. By incorporating the importance of unwinding alongside the brand’s active outlook, Mindfulosophy complements Lululemon’s broader mission to promote everyday yoga practices and core values that inspire health and happiness. The first Mindfulosophy concept space can be found in a recently opened New York City Lululemon store, with plans for a second location in Brooklyn. Uniqlo is targeting millennial jetsetters with “Uniqlo to Go” vending machines. 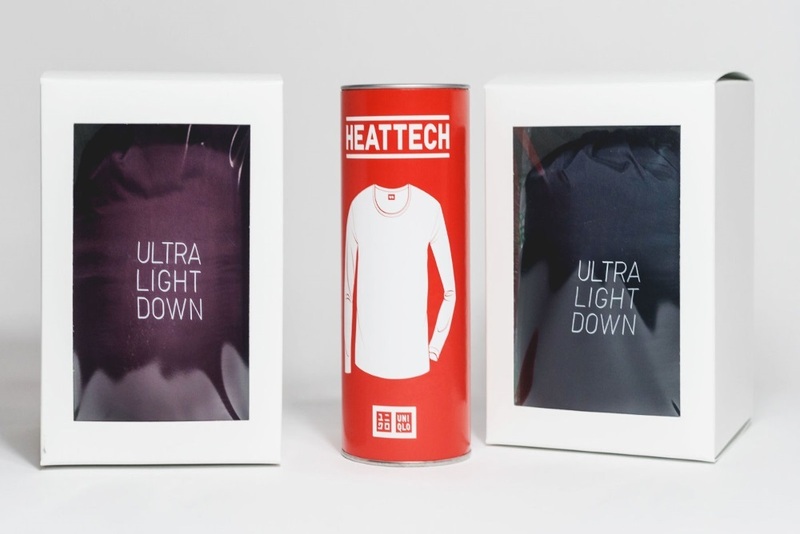 With plans to have machines in 10 airports and malls across the U.S. by the end of the year, Uniqlo will make snagging clothing essentials such t-shirts and lightweight jackets for the trip ahead as easy as buying a soda. Uniqlo will be the newest brand to join the airport vending lineup alongside retailers like Best Buy, who offers travel-focused electronics such as headphones, chargers, and cameras, as well as Benefit Cosmetics and Sephora, supplying airport wanderers with beauty staples.